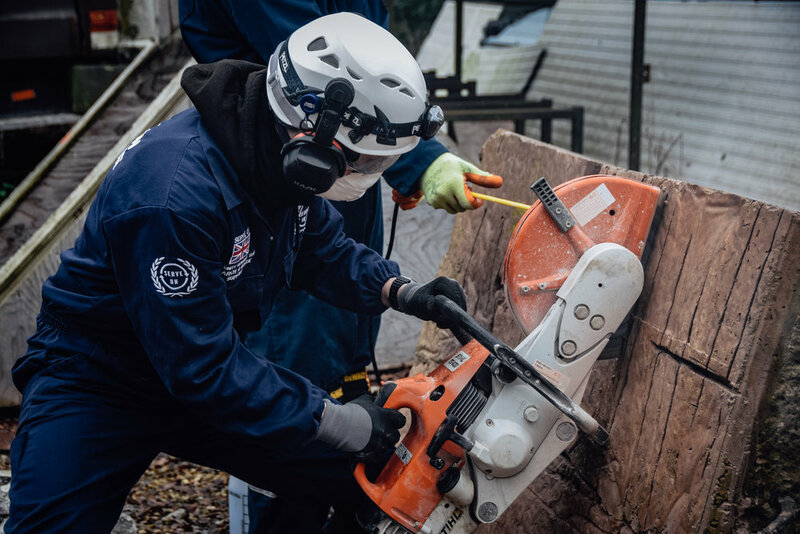 Some people may have seen their New Year’s resolutions fail before the month is even half way through, but our volunteers have already been back in training with all their usual resolve. 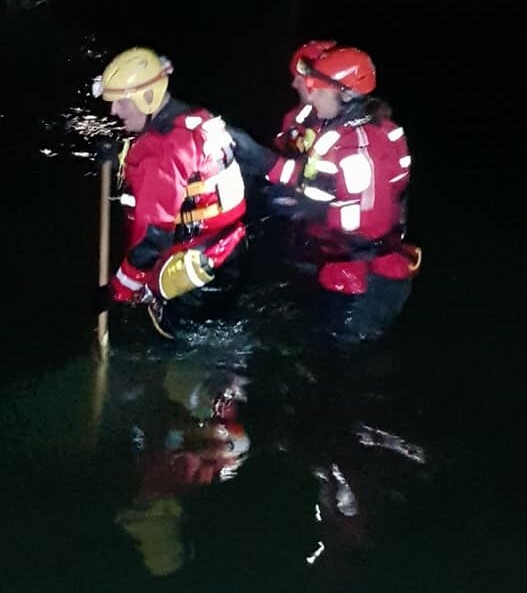 Community Resilience Team members in Salisbury were out on the river, braving the cold to practice their water rescue skills. 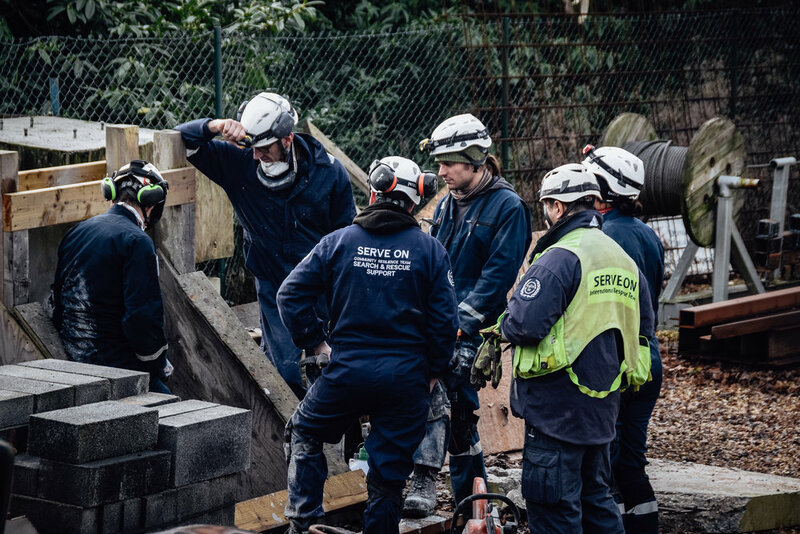 Then, just days later, our International Response Team trainees were busy brushing up on their breaking and breaching and propping and shoring techniques. 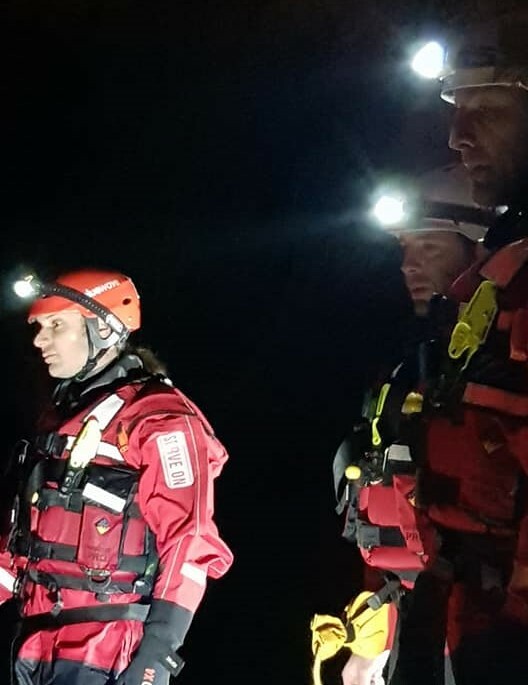 The recruits were lucky enough to be able to use the specialist Station 60 Urban Search And Rescue training area near Exeter, thanks to our friends at Devon and Somerset Fire and Rescue Service. 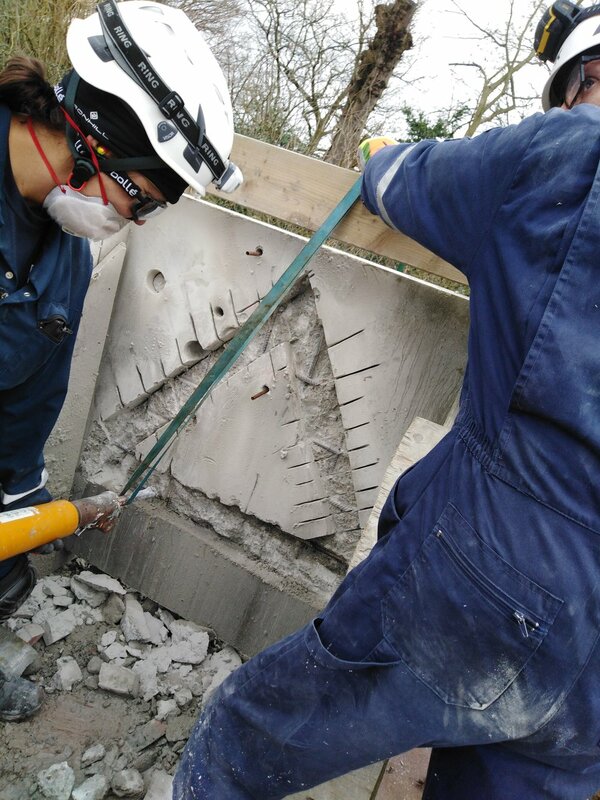 They carried out building approach, building assessment and building marking drills; vibraphone searches; breaking and breaching; intrusive searches and casualty extraction. 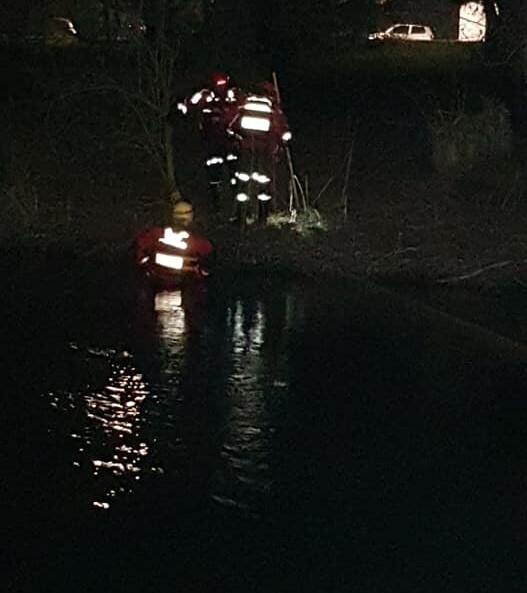 Thanks as always to instructors Garry, Chris, Sarah, Craig and Abb, and Rescue Rookie Matt for their assistance. 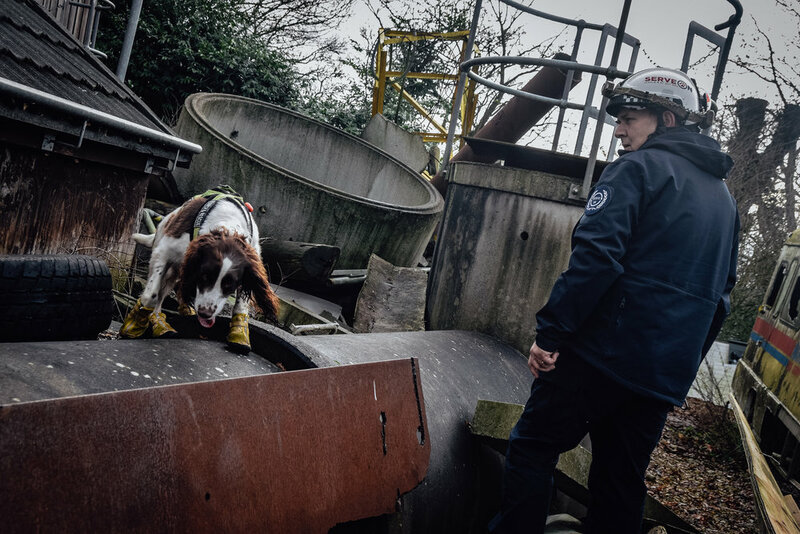 All of the USAR and water rescuers, however, were playing catch-up with the Dog Team who had already been out training, and were back training at Exeter as well. A few of the team attended the first training session of 2019! 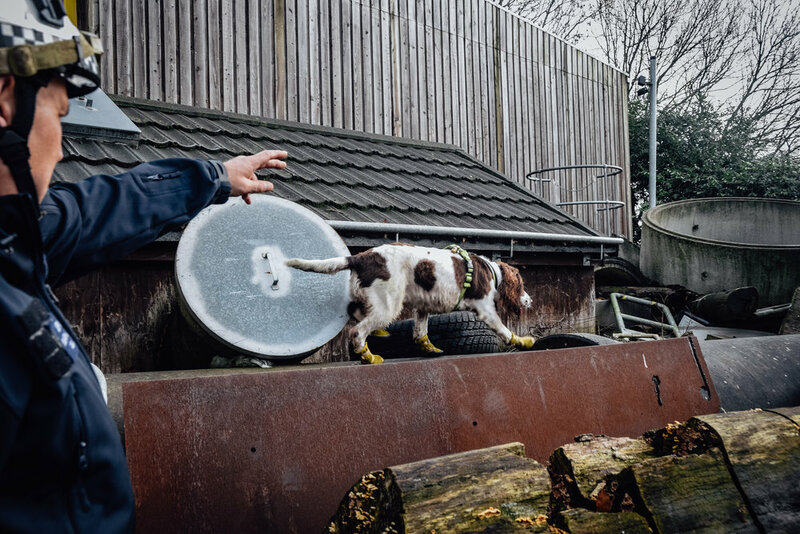 Both K9's Dexter and Luka got the year off to a great start, they came into the training with plenty of motivation and showed their handlers that this will be their year!